The University of Potsdam in Germany is set to launch an official Master of Public Management (MPM) degree alumni network. According to the university’s website the MPM degree is “a science-based and practice-orient mid-career program that aims to equip professionals with a new understanding of public service issues. Particularly in developing and transition countries, public administration requires decision-makers with interdisciplinary skills who are capable of solving problems in management and communication, thereby helping to drive public administration reform. The Global Public Policy (GPP) specialisation “takes an interdisciplinary approach to successfully address the challenges of global interdependence.” Students focus on the design and implementation of international policies and implementation options in order to deal with cross-border, international challenges. The author of this article was a graduate of the MPM program in the 2015-16 academic year and can testify that it was a truly worthwhile experience and presented him with the opportunity to meet and engage with people of all different ages, backgrounds and nationalities and to gain an in depth understanding of global political issues through academic and practical learning experiences. The MPM Alumni Network is expected to serve multiple purposes. It will allow its members to network with one another, share information and opportunities on relevant research, events and job opportunities with one another and help each other out when required. It will also enable current MPM students to engage with former graduates and learn about what they have done, what they are currently doing and how the MPM has supported them in their personal and professional endeavours. It will be officially launched in April or May 2017 when the University hosts a seminar on ‘Innovative Approaches to Global Public Challenges’ and funding has already been received to support the participation of 15 MPM alumni. 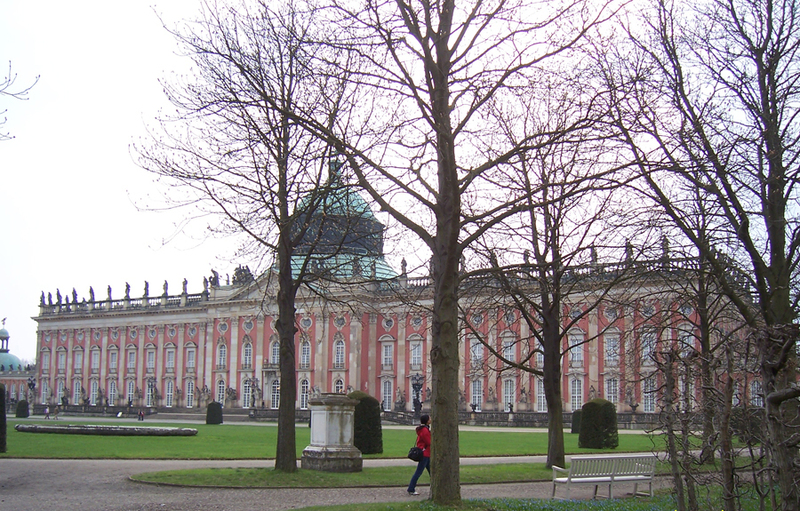 The University of Potsdam is expected to make more official announcements soon. At present, it is in the process of contacting and registering former MPM graduates. If you are a former MPM graduate and have not been contacted yet you are encouraged to reach out to the University and contact Stefanie Uhde via email on stefanie.uhde@uni-potsdam.de or via phone on +49 (0)331 977 4647. For others interested in pursuing further education and studies, Uhde, encourages them to consider the MPM degree and says “joining the MPM program will not only give students the opportunity to learn from internationally highly recognised lecturers but also enable them to study in a small group with other mid-career professionals from all over the world.” MPM students are required to have a relevant bachelor degree background, 2-3 years of professional experience and an interest in pursuing a career in international or public sector organisations.